All of the proceeds of the following product goes directly to Home of Hope to help desperate children. 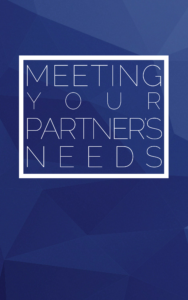 As we seek to meet the needs of our spouse, we will find that our needs are met. Find out what your spouse’s top needs are, meet them, and get ready to see miracles (or fireworks!). 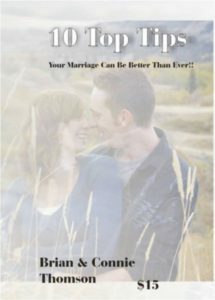 Your Marriage Can Be Better Than Ever! Brian and Connie have been married for over 30 years and have put together 10 tips that they feel are important for every marriage to succeed. A life, a business, a marriage, a family that is built on a rock is built to last. 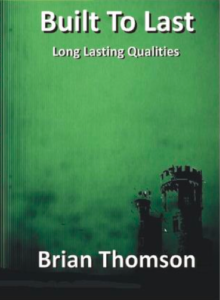 This sermon gives practical help on how to make your life "built to last". Many times in life there is so much going on that we don't take the time to consider the why's. 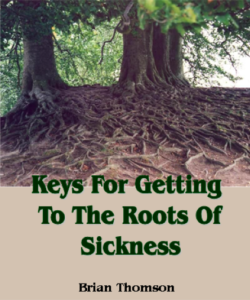 This sermon will help you explore the why's of sickness and get to the root cause of it. 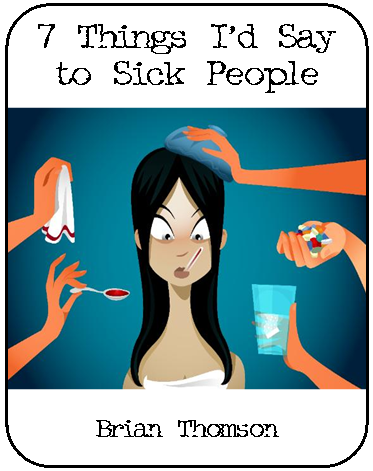 A great message that trains Christians to minister healing to sick people. We recommend: play it for someone who is sick, follow with prayer. What's bigger than the universe? There are over 400 billion stars in our galaxy... and 170 billion galaxies! If God knows all of the stars by name, don't you think that he could guide our life a bit? 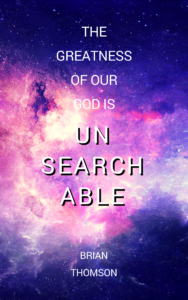 God is the wisest being in the universe... and he loves YOU! 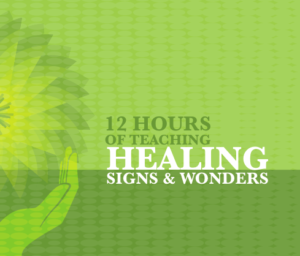 This course emphasizes that all gifts are available to all Christians. 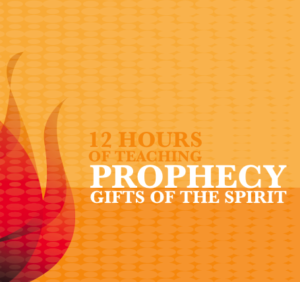 The gift of prophecy is not for an elite few, but all of us can learn to hear the Holy Spirit in order to edify and build up our fellow Christians. 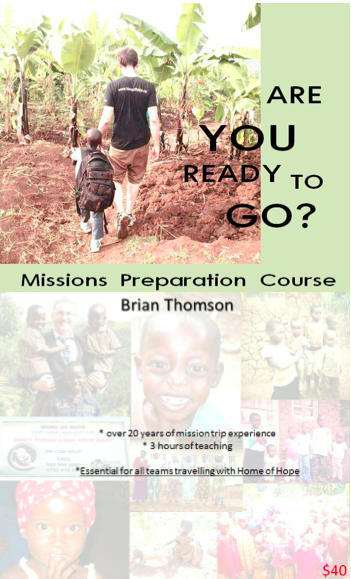 Brian uses humor and hands-on teaching to help each student practically learn to prophesy. A message outlining your first steps after receiving a prophetic word, how to bring a prophecy to pass, and having a plan. This practical book overflows with ideas and direction for raising and training zealous youth. Brian explains how to turn a bored youth group into a radical force that spreads the gospel. Topics such as teenage dating, training youth workers, peer pressure, contemporary music and more. 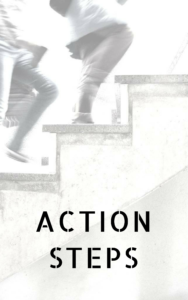 It has chapters that are excellent for people who want to share Christ with people. How to overcome fear, practical steps how to grow in boldness and fulfill the #1 reason we are alive, to share Christ with people. **Can come to your church or area. Personal, reaching people for Christ, and stories from a funny and genuine man.